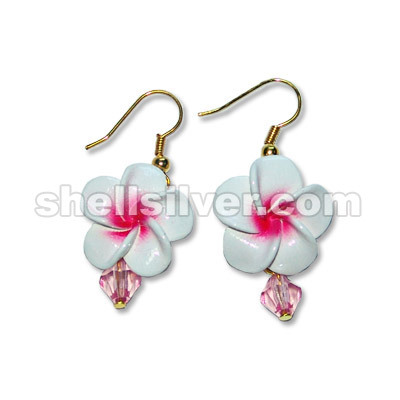 Earings in calachuchi flower fuschia w/ 6mm acrylic diamond pink fashion jewelries high quality prod more.. 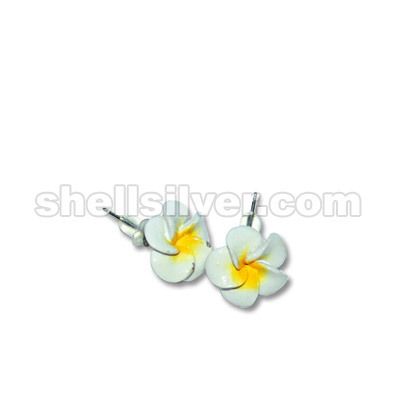 Earings in calachuchi flower yellow w/ 6mm acrylic diamond yellow fashion jewelries high quality pro more.. 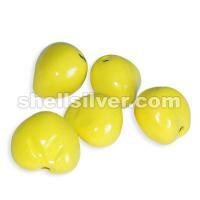 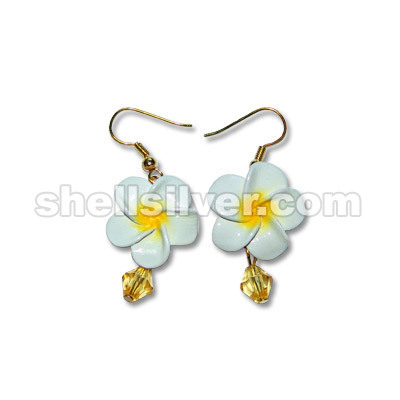 Earings in 6mm pearlize bead white & calachuchi flower yellow fashion jewelries high quality product more.. 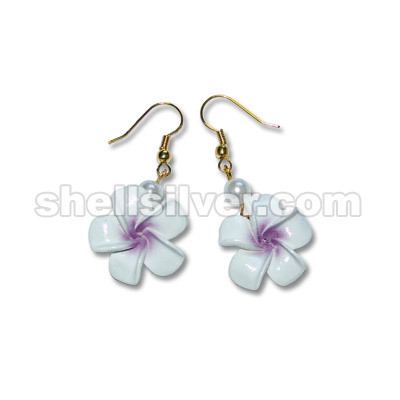 Earings in 6mm pearlize bead white w/ calachuchi flower violet fashion jewelries high quality produc more.. 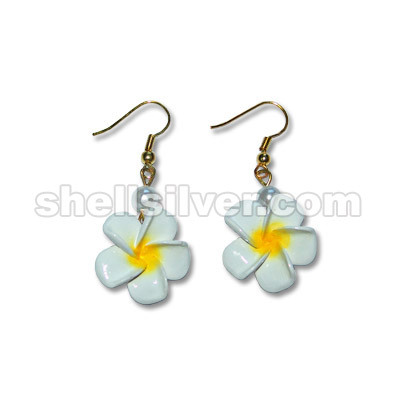 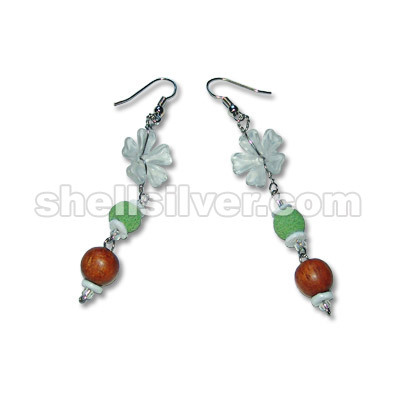 Earings in calachuchi flower small yellow fashion jewelries high quality products with low cost pric more.. 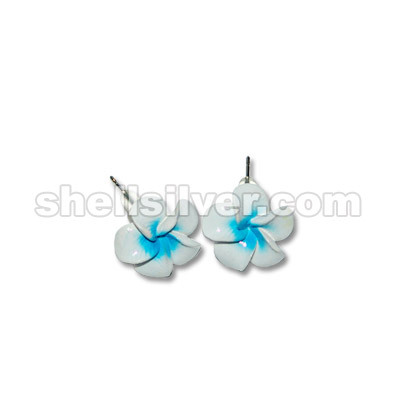 Earings in calachuchi flower small blue fashion jewelries high quality products with low cost price more..
Earrings in plastic flower frosted white,4-5 whiteclam heishe,limestone green,10mm bayong beads fash more..